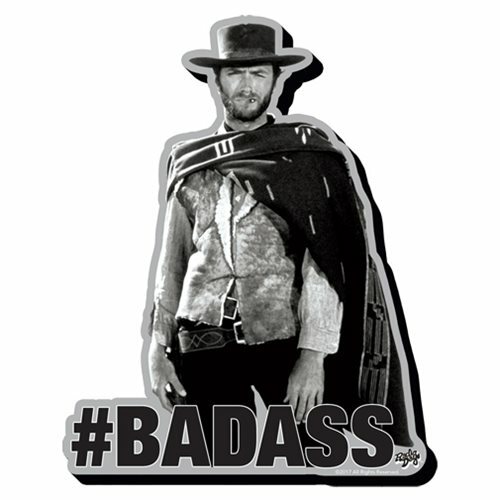 #badass, indeed! This awesome The Outlaw Josey Wales Badass Funky Chunky Magnet celebrates the movie and Clint Eastwood's portrayal of the eponymous Josey Wales. This isn't your run-of-the-mill magnet. It's wooden, it's laser die-cut, and it's chunky!